Oh Hey There! : A New Years Wrap Up: 2015. A New Years Wrap Up: 2015. 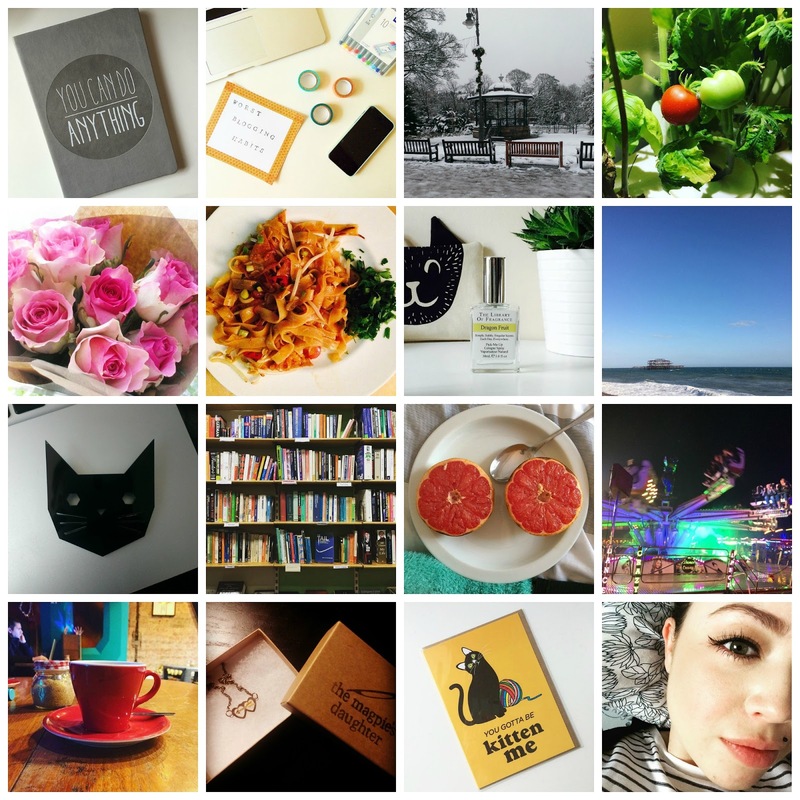 I am trying to share more of myself on here so I thought I would do a catch up/wrap up post, reflecting on the year I have just had and how it has changed me. 2015 has been a HUGE year for me, in many ways. I honestly feel like a different person to a year ago. It's not really that my life has changed massively (although, it has) its more that I have. I feel like this year has really been about grounding. I am much more secure in myself and for the first time, I feel more present and secure in myself. I still struggle with a lot of long term issues (health etc) that I think will always be there to an extent, but this year, they have slowly slipped to the background. My life is finally starting to come first, I have some semblance of clarity and I can focus on new things. This has really been the year I have realised that it doesn't matter where my life is, it matter where I am. If I am not at home in myself, I will always be lost. Self-esteem, self-love, self-acceptance, whatever you want to call it, is everything. All of the energy I was using to beat myself up and hate myself could finally be used to try and change, or work on accepting the things I couldn't. I have also finally grasped that the things I want in life I have to jump towards and create those opportunities. Although it has been a little scary, it's actually kind of reassuring, as I am taking control of them, they aren't taking control of me. It's okay to take a leap of faith, there is finally ground beneath me. How has 2015 treated you?